Whether you are learning golf for the first time, want to reduce your handicap, or are seeking more success on the amateur or professional circuit, my golf lessons can improve your game and make your round of golf more enjoyable. 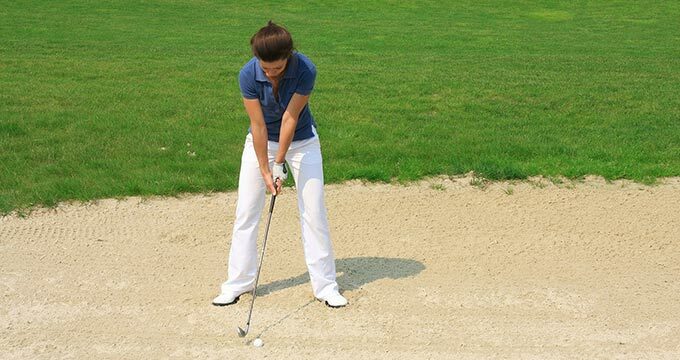 People taking up golf for the first time, who want to develop good habits from the outset. Those who are returning to golf after some time away from the game, who want to quickly get back to the standard they were at before. Low handicap players, who are looking to either improve further, or else tackle problems that have developed in their game. Whatever your standard and whatever your aim, I’m here to help make you a better golfer. I approach all golf lessons with every student individually. No two golfers are the same, and what works with one won’t necessarily work with another. There are of course basic fundamentals of golf that apply to everybody. I teach these to beginners, and can review them with more experienced players too. But even here, there’s room for manoeuvre. For example, having a consistent grip is one of the basic elements of the game. But there’s no ‘one size fits all’. 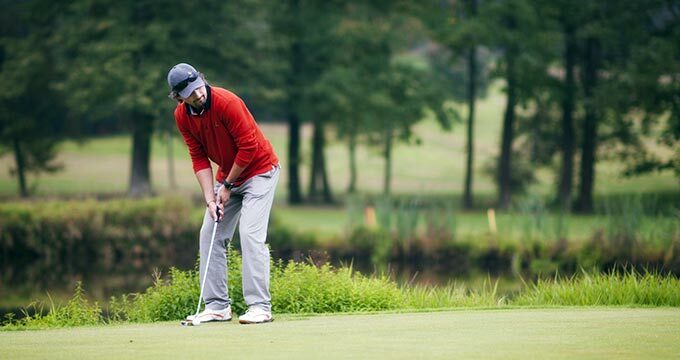 So, no matter what part of your game we’re working on, I closely study your own golfing style, and deliver individual advice to bring the best results for you. When we first meet, I’ll ask you to hit a few shots in your usual style. I’ll see some things we can work on immediately. You could be surprised at the difference even a small change can make, and how your shots could be better and more consistent after even just one lesson. We’ll also analyse your shots using my Trackman Pro system – the world’s most accurate 3D swing and ball flight analysis tool. It’s the choice of top players and top coaches throughout the world, and it can deliver immense benefits to you too. What do you want to achieve with your Golf Lessons? Playing consistently to 18, so you can enjoy your golf more. Shaving some strokes from your handicap, or getting down to scratch. Adding distance to your drives. Becoming more consistent around the green. Honing your game for more success at amateur or professional level. Whatever you want to achieve, I will work on it individually with you. Nothing gives me greater pleasure than hearing back from students that my golf lessons have improved their game. I will take as much pride in you becoming a better golfer as you will yourself. You can use my online booking system to book golf lessons in Dublin, or contact me directly for lessons in Kildare at Athy Golf Range or Naas Golf Range. You can also use my online system to book multiple golf lessons in Dublin at a discount rate, to reserve a place at one of my walk-in classes, or to buy golf lesson gift vouchers for others.